What’s So Great About Essential Oils? Essential oils can help alter our physical, mental and emotional well-being by triggering and strengthening our bodies’ own natural processes. They are made up of tiny molecules that can deliver healing properties to the systems that control our physiological state. 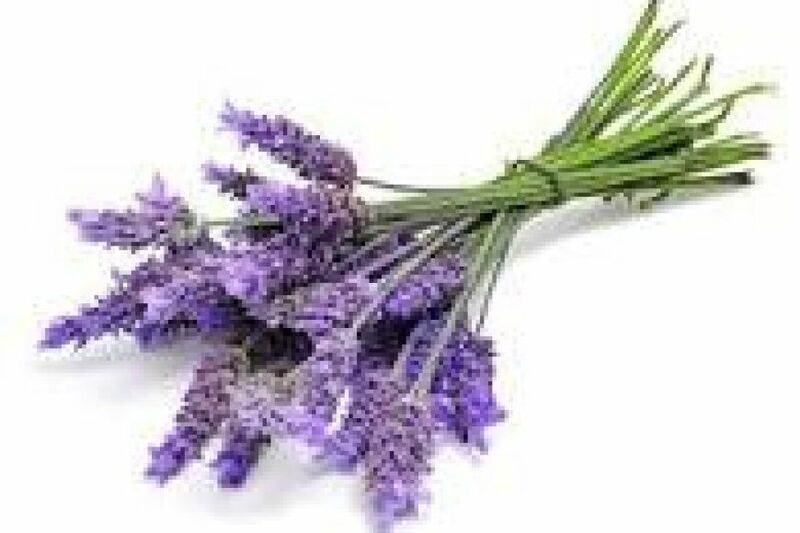 A good way for the body to absorb the therapeutic components of essential oils is a combination of inhalation through the nose and absorption through the surface of the skin. There are many different companies that supply high quality essential oils for topical use as well as inhalation. 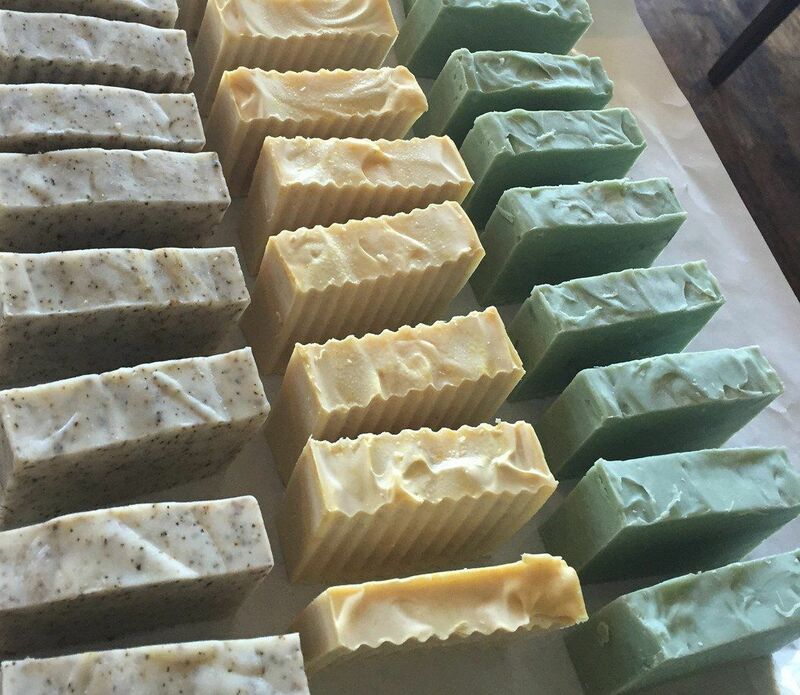 Combining Essential oils in cold process soap making creates a great bar of soap with all the benefits of essential oil therapy. Our goal at Simply Organic Soap is to give you a bar of soap that helps you feel great when you step out of the shower with no extra effort! Stay tuned for information about specific Essential Oils and their unique properties!